The Clermont Group is an international business group with its headquarters in Singapore. The Clermont Group builds and invests in businesses in healthcare, financial services and aerospace. These businesses employ over 5,000 people around the world. Access to credit is essential for building businesses, creating employment and fostering economic growth and prosperity. 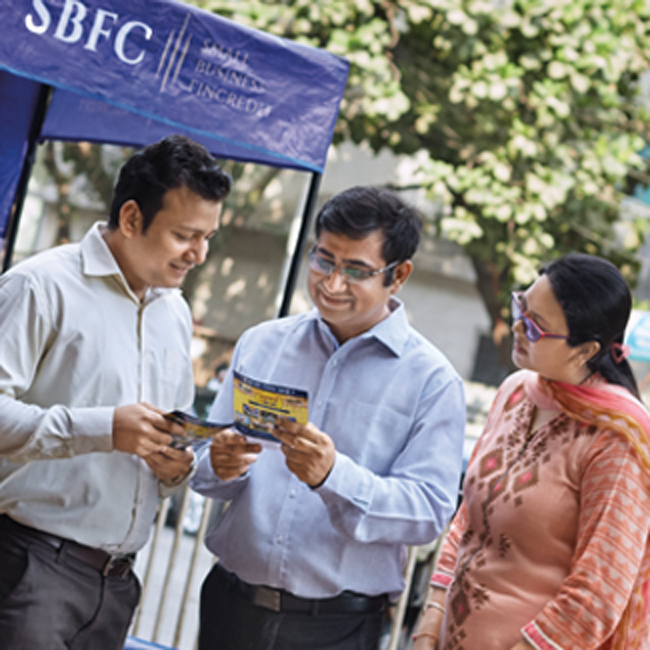 With over 100 branches across India, SBFC is providing loans to SMEs, enabling entrepreneurs to fulfil their dreams. 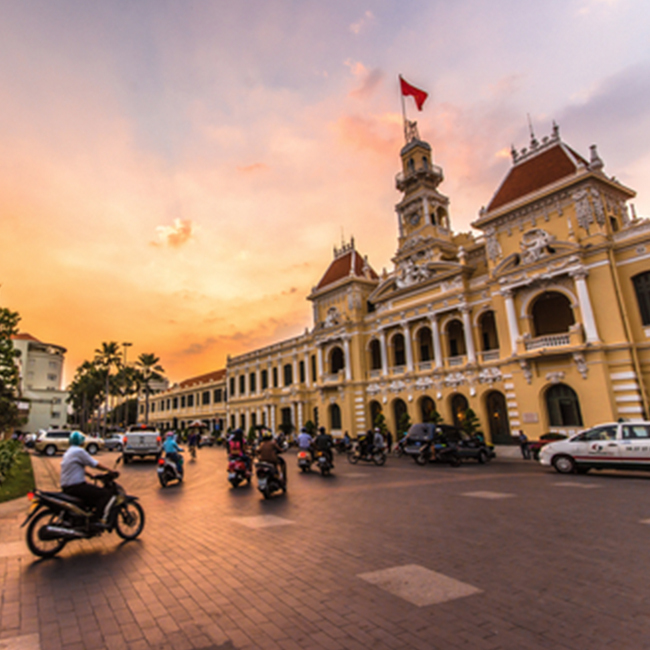 We will shortly announce an acquisition of a financial services business in Vietnam. 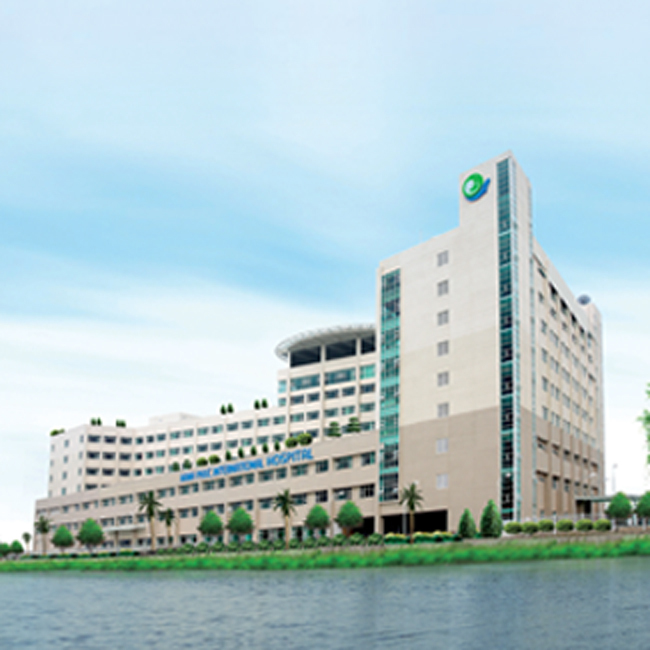 Hoan My Medical Corporation is the largest private hospital group in Vietnam. Its mission is to provide affordable, high-quality healthcare to the country’s aspiring middleclass. Hoan My currently serves 3.7 million patients annually, helping them live healthier and more prosperous lives. 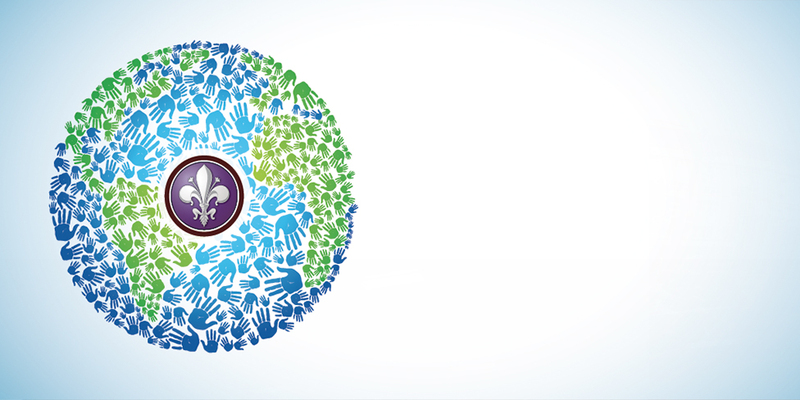 Our vision is to see a world flourishing with everyone’s creativity. Through MagniX we are leading the development of electric flight. The future of air travel will be more convenient, affordable and environmentally friendly.